NextShould Your Child Join the Swim Team? As a mother of two with another one on the way, I still find myself stressed, uncomfortable, and restless. 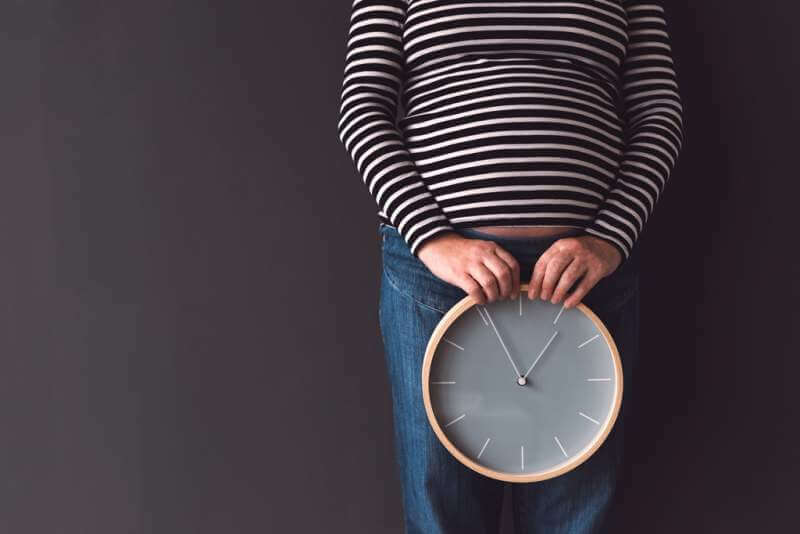 If you’re expecting, sometimes it’s hard to anticipate the mental effects of carrying extra weight and a new life within your body. During the last trimester, you may not be able to see your feet, but do you have trouble seeing the light at the end of the tunnel? It’s hard to keep calm day after day, but experiencing too much stress can lead to negative effects on your pregnancy. Extreme stress can increase your cortisol levels and other stress-induced hormones your body produces. These hormones create your heart to speed up and your muscles to tighten– this is why so many of us experience pain in our necks and shoulders when we’re stressed out. This stress will subside without long term effects on your body, but sustained stressed can make your body react with inflammation. Inflammation can diminish your health and lead to complications and low birth weight, according to WebMD. Longterm stress during your pregnancy may seem unavoidable, but it’s essential to do what you can to destress and declutter your mind. So how can you reduce stress, keep your thoughts positive, and enjoy these last few months before your new baby arrives? It may seem like you’re always tired during the final weeks before giving birth, but you need to listen to your body. If you feel sleepy or exhausted, your body is telling you to rest. Creating a life takes a lot of energy and effort for your body. Your body needs downtime to recuperate and replenish your energy. If you’re a belly sleeper and can’t get comfortable when you lie down, try sleeping with bent legs and a pillow between your legs. Some studies suggest sleeping on your left side can also help you get more restorative sleep, and left-side-sleeping is better for the baby. You will also want to sleep as much as you can before the baby arrives because you can suffer sleep deprivation from what seems like constant feeding and crying. Even though you’re probably tired of the heartburn, back pain, and bathroom trips, you should still focus on the fact that having your baby will be one of the best things you ever experience. And whenever your feet feel like they’re going to burst or fall off, take a moment to focus on how much joy your baby will bring into your life. Whenever you feel your mind floating over to those negative or grumpy thoughts, try to think positively and you’ll feel better overall. 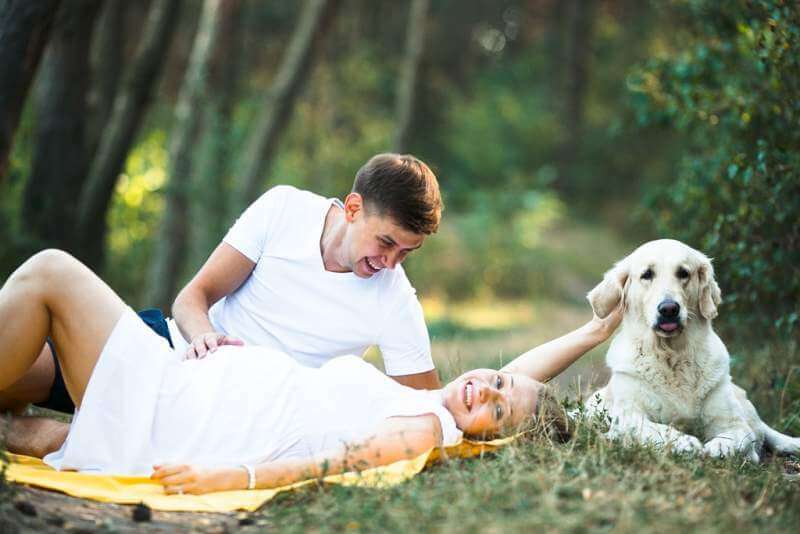 Scheduling a maternity shoot can help you celebrate your body and the miracle its experiencing. Your diet has a profound effect on your mental and physical health. It also helps your baby stay strong and healthy in your womb. One way to keep your meals fresh is to try to eat the rainbow every day. This will encourage you to eat those fruits and veggies you need. This can also help with any digestive issues you may have. Eating healthy can also help your body create and process energy. Keep your meals light and fresh with plenty of variety. Surrounding yourself with those you love, and who love you, will create more positivity in your life. Your friends and family are just as happy for you as you are, and they’ll remind you of how wonderful your pregnancy is and how much they look forward to a new baby to love! Don’t be afraid to talk about how you’re feeling with those you care about. It’s normal to be stressed out or worry. It can make you feel quite a bit better to express those feelings aloud. Make sure you enjoy your baby shower and don’t plan it yourself. Let someone you trust to plan your baby shower. And register what you want and need so you don’t have to worry about spending more money or returning necessary gifts. Order a baby cake to make your nursery is more inviting and to stock up on diapers. Physical exercise not only stretches your aching joints, but it can reduce anxiety and stress. Find pregnancy-safe stretches and workouts. Getting outside, walking, and soaking in some vitamin K can also increase positive feelings. A lot of expecting mothers also adore prenatal yoga. Make sure you consult your doctor if you have any questions about what exercises are safe during the final stretch of your pregnancy. Do your breathing exercises to help prepare you for birth. Some of your Lamaze techniques can help calm you while increasing how prepared you feel for bringing life into the world. You may find yourself already chatting with your unborn bun in the oven, but doing this more often can not only make your bond stronger with your newborn, but it can also reduce nervousness. Try asking your baby questions then thinking about possible responses. You can also tell your baby about yourself and how many fun memories you’re looking forward to. Try singing your favorite songs to your belly. When it comes to your song selection, you don’t have to stick to the classic nursery rhymes. Singing a bit of No Doubt can be quite cathartic, and bonding with your baby bump with boost your mood. Pamper your pregnant body with a bit of spa relaxation. If you don’t want to go to a spa, you can always take a warm bubble bath with a few candles nearby. Massage is also excellent for increasing blood flow and allowing you to relax and unwind. You can always massage your forearms and shoulders while you’re in the bath. Avoid the sauna, but don’t hesitate to enjoy a facial. This can reduce the redness, oil, and blemishes that we sometimes experience when we’re expecting. Body scrubs and pedicures are also great go-tos during this time. As the big day approaches, stay positive and relax to the best of your ability. Keeping calm can help you enjoy your pregnancy and help your baby stay healthy. Don’t feel embarrassed or ashamed to share your worries with your partner or loved ones. No one will judge you, and you’ll feel a weight lifted off your shoulders. Try to take pictures along the way to share with your baby once he or she arrives, and in the meantime, kick your feet up and enjoy a fresh blueberry smoothie.